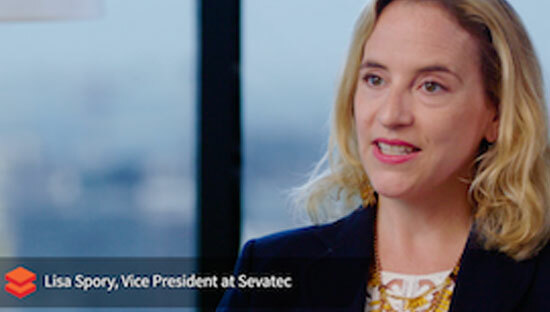 Sevatec is a high-technology services firm that engages trusted talent and leverages technology innovation to overcome the federal government’s most pressing challenges. Sevatec supports a number of mission-critical applications across the federal government, to include Homeland Security, Department of Defense, Department of Transportation, Department of State, and other federal and civilian agencies. Sevatec leverages the Databricks Unified Analytics Platform to simplify data analytics for Federal agencies. They’ve greatly simplified data engineering through a fully-managed, cloud platform and has accelerated data science innovation by fostering a culture of collaboration and transparency. Democratize access to data across their various data sources through APIs and data source connectors. Reduced access an ingest times from hours to minutes.